Ever imagined what it would be like to get instant updates of our bank accounts through social media? How cool it would be if we could get updates, make inquiries, get statements, request ATM pins etc. 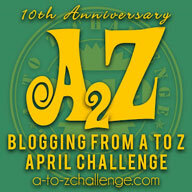 from our social media accounts, anytime, anywhere? Well, our wish has been granted in the form of Kotak Jifi, the world's first socially powered bank account from Kotak Mahindra Bank! You get the following features and benefits from this first social bank. See the list containing the Twitter hashtags of all the account activities that you can do using your Twitter handle here. Account balance of greater than 5000 is required at the time of creation which may later be used for online transactions/other banking needs. Balances greater than 25,000 are automatically made into Term Deposits ensuring a high interest! Get extra on the spare cash now and that too without the hassle of extra paperwork or anything else from your side! Also this is a balance- free account with no minimum balance limit. Cool, isn't it! Become a part of the Loyalty club where you earn social and transaction points, which can then be redeemed for a host of lifestyle, shopping and dining offers. 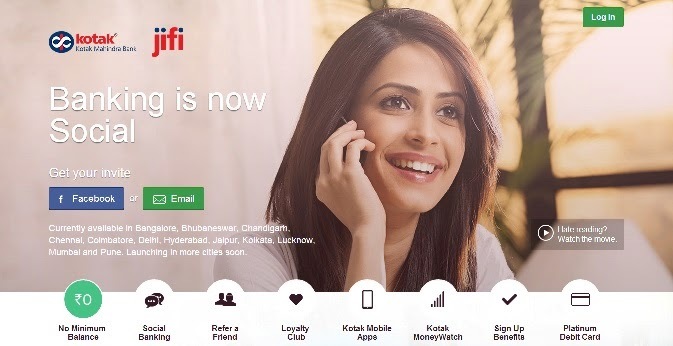 If all the above fabulous features haven't swayed you completely to create a Kotak Jifi account then I am sure the following features will win you over. Have more control on your Jifi account through the Kotak Mobile app that lets you manage your accounts, pay your bills, transfer money and much more! Also get updates on the most interesting and best discount deals that have been catered exclusively to your needs. Do you sweat trying to keep track of your expenses? Do you find calculating your income tax tedious? 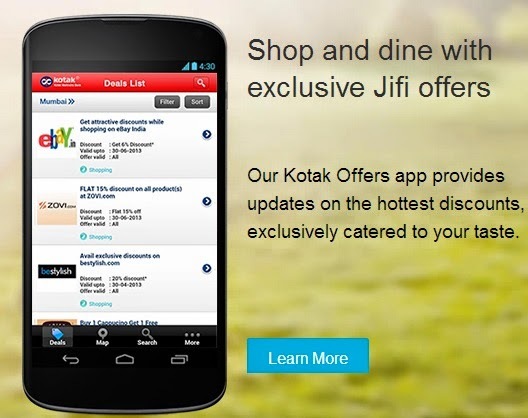 Kotak Jifi now brings Kotak MoneyWatch (KMW) where you can enjoy the following services. You also have a folder to store your important financial documents online and much more. 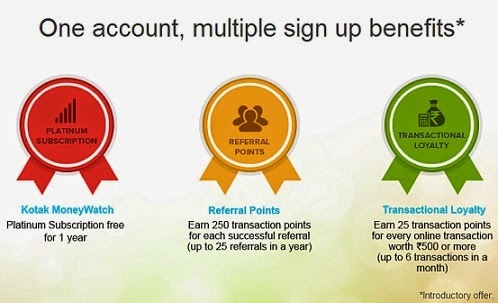 Get exciting benefits as per the introductory offer if you sign up. Also own a cool Platinum chip based Debit Card with a daily withdrawal limit of 50,000 and daily purchase limit of 2 lakhs. Cool, isn't it! 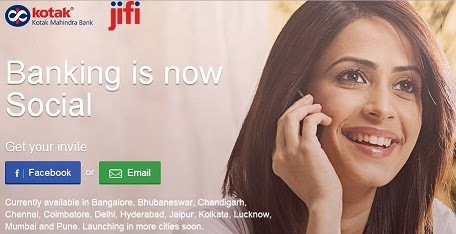 People of Bangalore, Bhubaneswar, Chandigarh, Chennai, Coimbatore, Delhi, Hyderabad, Jaipur, Kolkata, Lucknow, Mumbai and Pune can enjoy the Kotak Jifi currently while it will be launching soon in other cities. I hope you all are just as impressed by this innovative venture by Kotak Mahindra Bank as I am. Now stay connected to your expenses and have the power to handle your accounts anytime, anywhere with just a tweet! 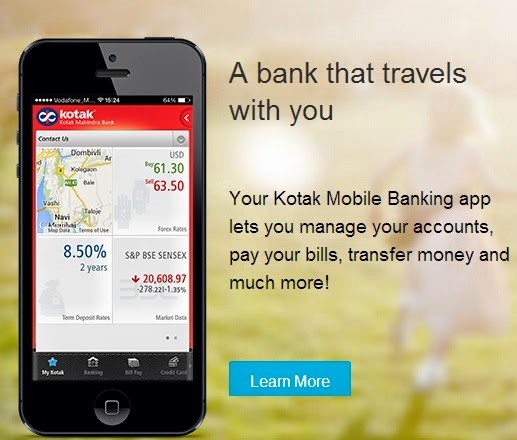 This post is written as part of the Indiblogger contest: Kotak Mahindra Bank Jifi. #JifiIsHere.